I love old homes and all their charms and quirks. One of these charms is usually an old radiator or other appliance that may pose a decorating "challenge." 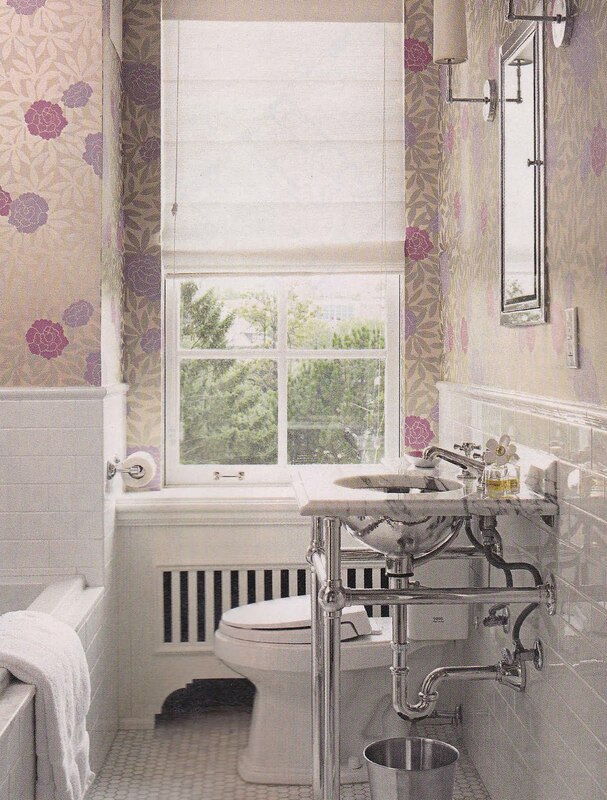 Personally, I think these quirks are worth the unique feel of an old home, and these days you can even find super sleek, well-designed radiators if that is your home or building's method of providing heat. These radiators look more like modern art! These I found on Electric Radiators Direct. They also don't stain or blacken walls. 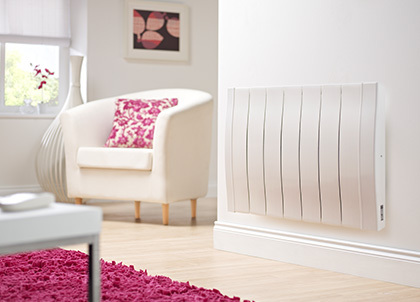 In my book the best thing about these radiators is that they are also very energy efficient. 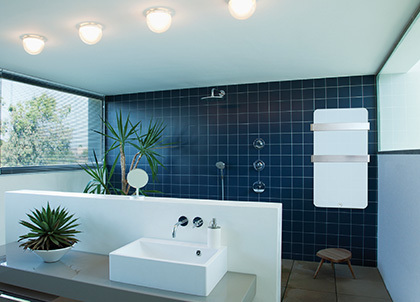 Even though there are ways to decorate around old clunky radiators, like building boxes and covers, there's always the concern of decreasing efficiency or damaging materials. Above and below show radiators with custom covers built around them. 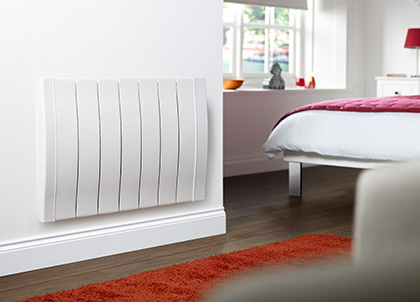 If you are renting and aren't able to choose your own radiators, they can be good solutions.